Whilst most of our high quality fittings are hand made to order, we do have a small range of items in stock. If you need something urgently please take a look 'in the cupboard' to see what we have available. A sneak preview of instruments that are coming up very soon. 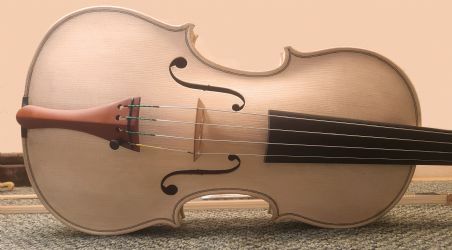 The latest Hansell violin, a Joseph Filius Andreas Guarneri. We can't seem to make them quickly enough! 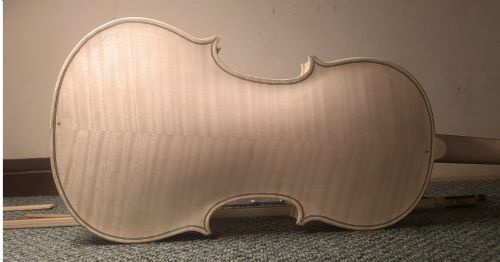 We will begin varnishing very soon. This one has now sold but another is on the bench.